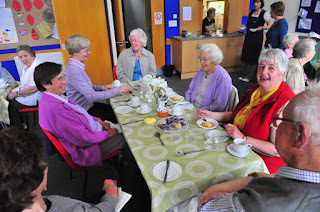 This popular weekly event is usually on a Thursday afternoon from 12 noon-2pm and provides a place to get to know others in the village as well as a lovely freshly cooked two course lunch with tea/coffee and biscuits. 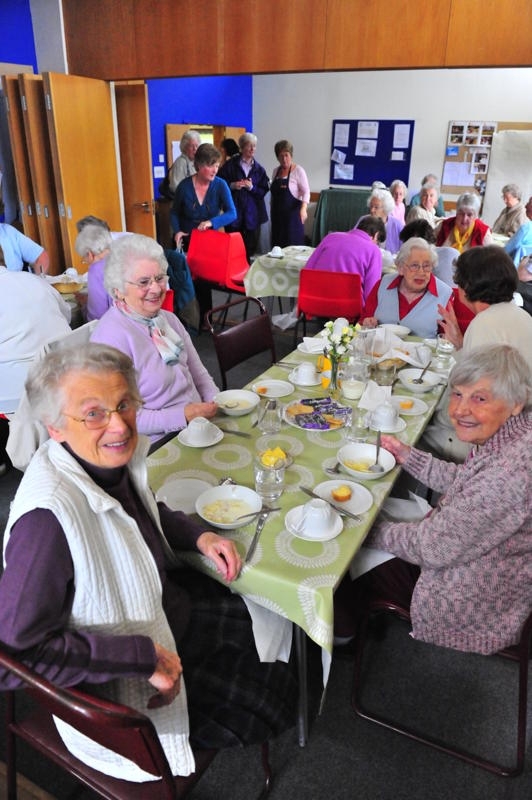 This event is organised through the Royal Voluntary Service and we are happy to say that the charge for Lunch Club will remain at £4. We look forward to welcoming our regulars and hopefully some new faces as well.